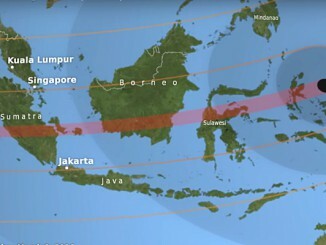 Everyone is no doubt aware that humans will return to the Moon and Mars within the next 20 years. Many nations are working hard on spacecraft and launchers to safely traverse the vast void of space. 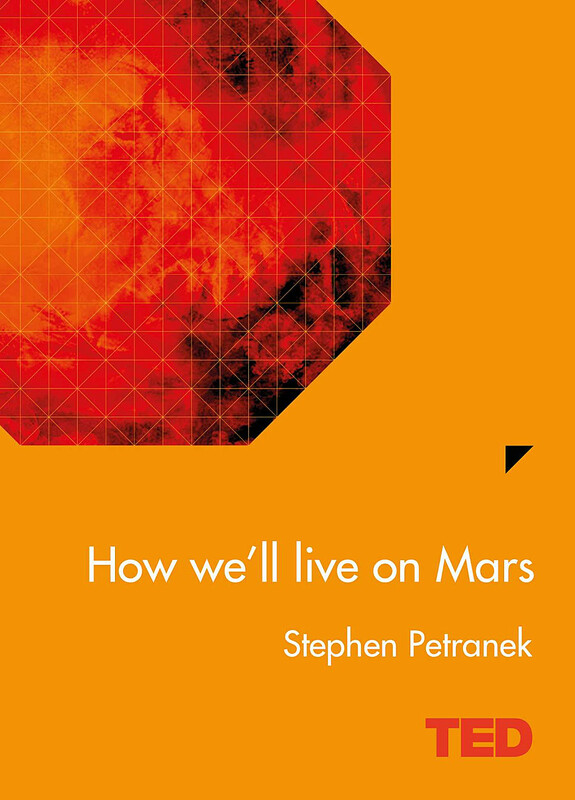 Stephen Petranek’s book does not deal with the reasons for this exploration but does outline many of the problems that will be encountered and some of the almost insurmountable difficulties in getting to Mars and living on its surface. While reading How we’ll live on Mars I became aware that some topics had been given more emphasis than others but in such a concise book everything cannot be covered in too much detail. Just getting humans to Mars will be an outstanding achievement — landing them safely on the surface will take some of the greatest minds in engineering to pull it off. Mars has no magnetic field. This is a fundamental point, one which will need to be overcome but not by living underground as suggested in the book. Humans like walking their dogs and sailing the seas, humans do not like living underground for decade after decade. The book does cover the ‘energy bank’ in quite a lot of detail. Solar radiation is less than we receive on Earth. This will become a big issue when trying to set up comfortable living conditions. The first settlers will have to cover their habitat modules with tons of Martian rock to give some protection to its human occupants. Stephen Petranek also mentions terraforming Mars, something that has been put forward many years ago by such scientists as Carl Sagan. But he also stresses the difficulties of keeping conditions favourable by continuing to maintain the processes of terraforming. In some respects this book is its own worst enemy in that it touches on many aspects of space travel and living independently on Mars but does so at the cost of detail. However for its 77 pages it certainly has crammed a great deal in. A worthwhile read.